The Raga Guide: A 196 page book with 4 CDs. A Survey of 74 Hindustani Ragas. 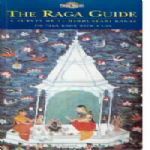 The Raga Guide is an introduction to Hindustani ragas, the melodic basis for the classical music of Northern India, Pakistan, Nepal and Bangladesh. 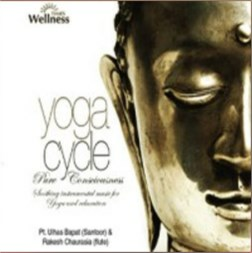 It is the modern reference work for listeners and connoisseurs, students and scholars. 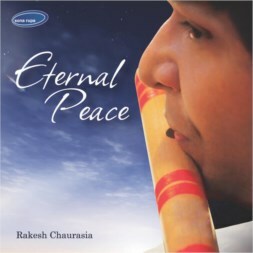 HARIPRASAD CHAURASIA (FLUTE), BUDDHADEV DASGUPTA (SAROD), SHRUTI SADOLIKAR-KATKAR (VOCAL), VIDYADHAR VYAS (VOCAL). Produced in collaboration with Rotterdam Conservatory.